Check out the new Premiere Presets Pack, quick and easy looks for Adobe Premiere Pro users. The presets have a variety of looks from blockbuster to hipster and a few in between. 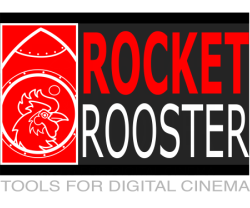 The pack is great for filmmakers who quickly want to get a look for their film without the hassle of grading in another program. The pack is built to save you time so that you can get a foundation and customise the look to exactly what you want.